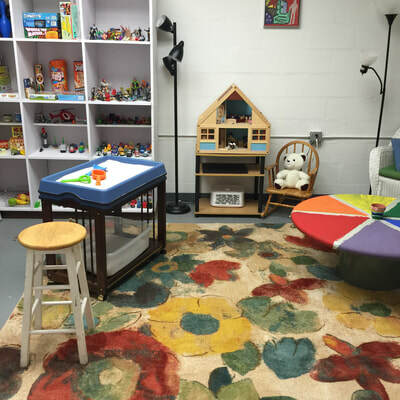 A powerful expressive modality, sandtray therapy allows the body and nervous system of the child to relax while engaging in a full sensory experience. 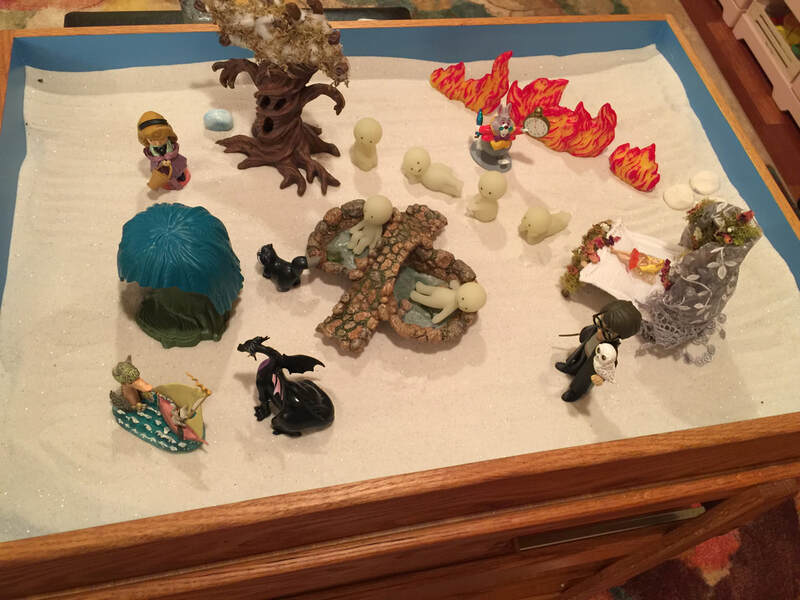 In a typical sandtray therapy session, the child chooses from a vast selection of miniature figures and places them intuitively in a tray filled with sand. The child is asked to create a representation of their own world in the sand. 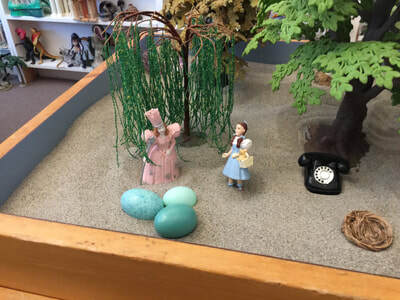 The child may be asked to tell a story about the scene they have created. Children and adults often find it easier to speak through the figures, rather than to verbalize painful issues. 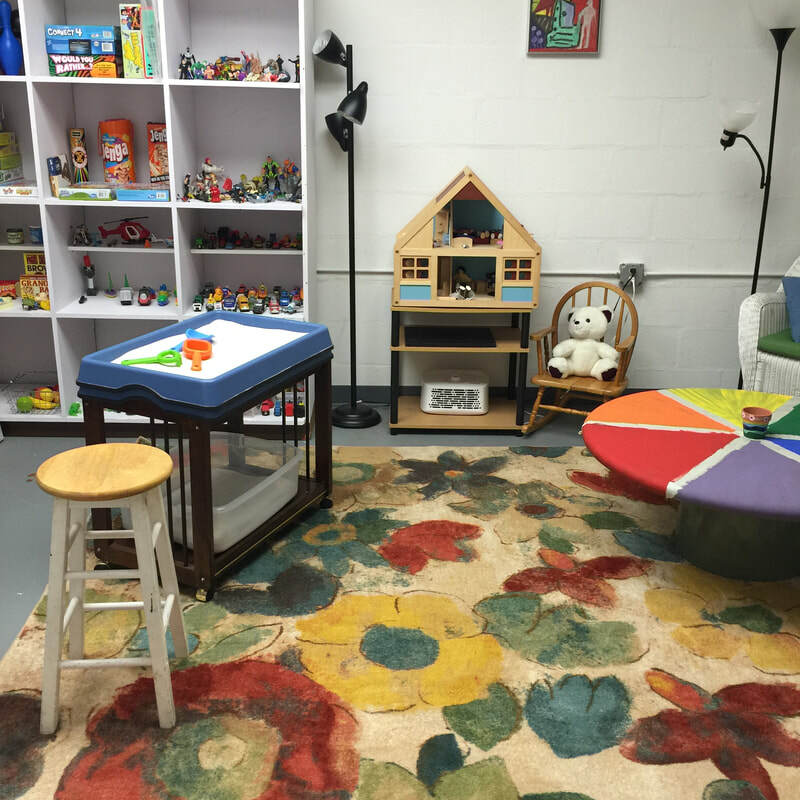 ​Sandtray therapy integrates our unconscious and conscious mind in order to bring awareness and resolution to problems and conflicts. Sandtray Therapy is beneficial for everyone but can be particularly helpful for those who have experienced trauma. Neuroscience tells us that trauma is stored in the right side of the brain and this nonverbal therapy is the unique way of gaining access to it.